KBC.ym is a dynamic group of young people in the 6th through 12th grades. We have high-energy group times and events full of games, activities, and laughs, but we also have mellow times of sharing, praying, and thinking with one another. We gather to celebrate and explore God’s place in our lives, to support and uplift each other, and to provide a safe and relaxed space for young people. Throughout the year, we offer retreats, Passport Camp, mission efforts, and other special opportunities for growth. Youth are also a welcome part of Knollwood’s worshipping community—reading scripture, serving as acolytes, singing in choirs, or playing handbells. And each year the youth design and lead an entire worship service. Our hope and goal is to equip teenagers to live the life they have been created for, rooted in a foundational relationship as a beloved child of God through Christ. 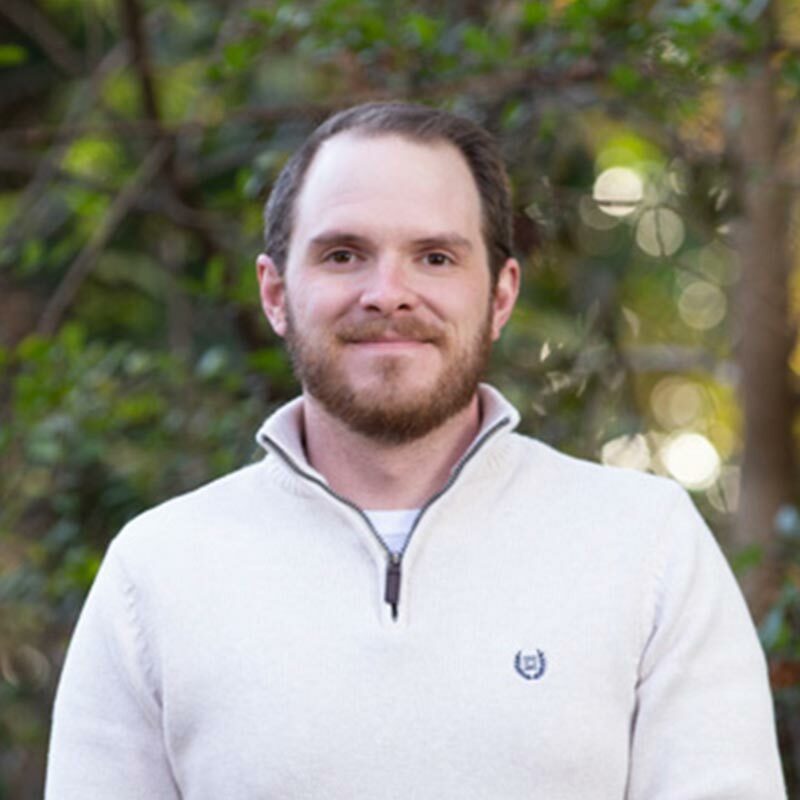 Bringing outstanding leadership and teaching to address the natural inquisitiveness of young people can seem a daunting task; however, these come together beautifully on Sunday mornings. During this time, young people are encouraged to explore the Bible and invited to bring all of their questions to a shared discussion with their peers, as well as with experienced and well-prepared teachers. Bible study classes meet from 9:50–10:45 a.m. in the Noffsinger Youth Building. On Sunday evenings we gather from 5:45–7:45 p.m. in our flagship program, SNYG (Sunday Night Youth Group). After sharing a meal together, the group engages in exciting activities, times of prayer, and enlightening discussions. 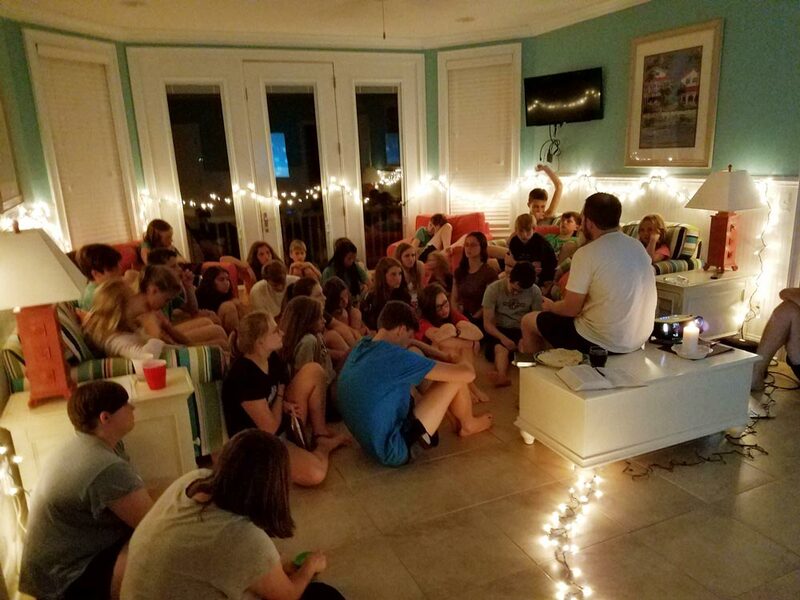 Youth Sunday morning Bible study for 6th–8th graders is a time when they can become more familiar with the stories, lessons, and questions raised in the biblical narrative. On Sunday morning, 9th–12th graders experience a Bible-centric time with insightful instructors who encourage youth to ask questions and think through these teachings. Through conversations with young people, we realized that weekdays are hectic and stressful. WNSD (WedNSDay Night) is a weekly oasis from that chaos, a time when we come together to simply be, to listen to one another and support one another in our journeys. Music ministry for youth at Knollwood takes many forms. 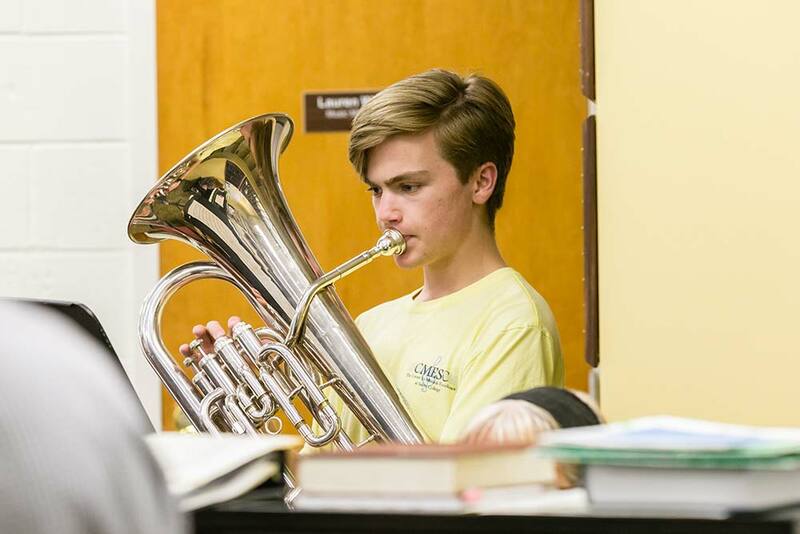 There are middle school and high school bell choirs; opportunities for instrumentalists in Knollwood Brass and guitar classes; private vocal instruction; and, of course, Youth Choir. To sign up for text reminders, contact Josh Godwin.